The waves crash. The kids play in the surf with their friends. The sun beams down on you, but the gentle breeze and a cold drink cool you down. Just one thing is missing – a good book. Thankfully, the beach season is set to start in only a few weeks. 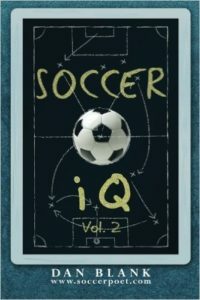 We at Soccer Drills App cannot help with much of your beach planning but we’ve got you covered for that good book. Listed below are several books that we have either read, or that trusted friends have recommended to us in recent years. Some of the listed books are also appropriate for your children to read. 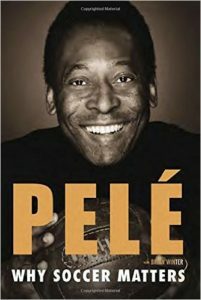 In addition to these books, a(n) (auto)biography will also usually prove to be a good read. We hope you enjoy the summer reading! 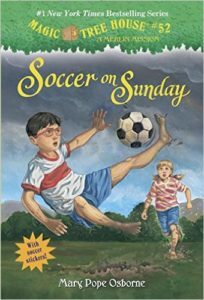 From an Amazon review: “I got this for my granddaughter who is 11 1/2 and has played soccer with enthusiasm for 5 years. 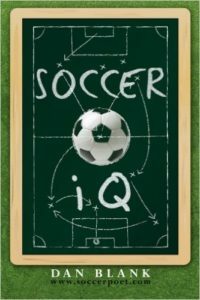 Her father is her coach, and both of them enjoyed the book immensely.” I found it to be an easy read myself. 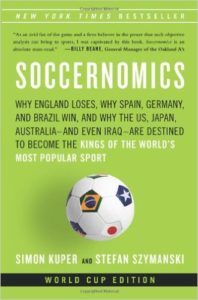 Several years ago a colleague told me how much he enjoyed this book, plus it gives hope that the US may become the King of the sport, which would be only fitting because it is already the Queen. 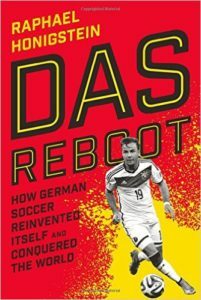 Have you read a good soccer book and want to recommend it to others? Please let us know so we can add it to our list.